The fabulous Ashton Lane, UK country band, are coming to the Mill House on Friday December 2nd for a house concert. If you haven’t heard of them, you’re missing a treat – superb vocals (the wonderful Esther!) backe d by great arrangements, and they are really REALLY nice people. Tickets will be £10 to cover the bands costs and fees, and trust us, it’ll be worth it. http://www.ashtonlaneofficial.com/ has some of their stuff to listen to, including the iconic One Kiss Later and Nashville Heart. 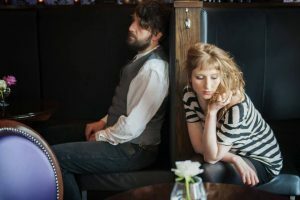 They”ve appeared at Country2Country at the O2, and are frankly just awesome – you’ll love them. Note – we are hoping to live straam the gig: as per previous occasions, if we do we’ll make a streaming link and a Paypal donations link available.